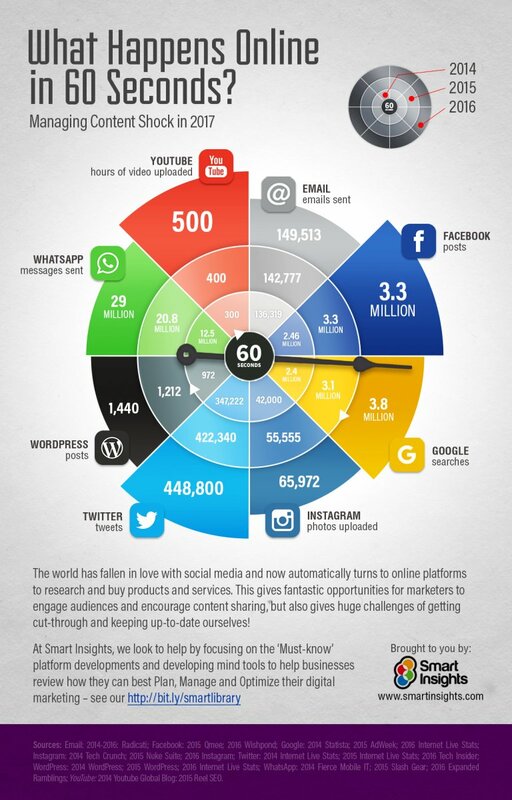 Content marketing has been on the rise for the past decade—and it's showing no signs of slowing down any time soon. As a marketing strategy, content is here to stay. However, producing content alone doesn't guarantee your business success. For instance, 75% of online articles don't earn any external backlinks, and 50% get two or fewer interactions on Facebook, a study by Moz found. That's not a surprise. Content supply has overtaken content demand, resulting in a phenomenon referred to as content shock—and a fierce fight for users' attention. Considering that so much content is being produced, what's the solution to making content marketing work for you today? According to Moz, Kissmetrics, and Neil Patel, the answer is content distribution. Content distribution refers to the process of promoting content across paid or free channels in order to increase content reach, boost engagement, and grow organic traffic. 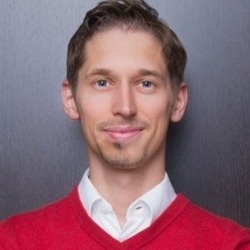 Clemens Rychlik is a digital marketing consultant at marketing agency Bourbon Creative, where he focuses on SEO analytics and strategy for tech startups, and writes for the Bourbon Creative Marketing Blog.